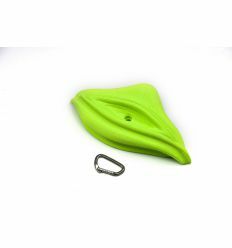 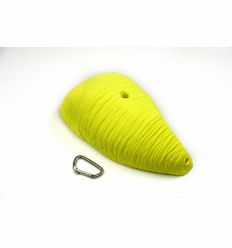 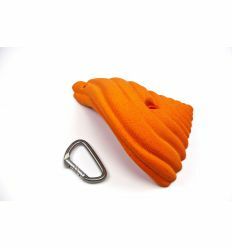 Saito Climbing Holds is a Company specialised in the design and production of climbing holds. 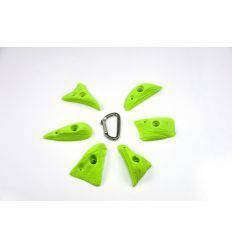 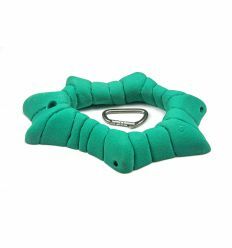 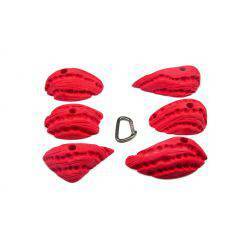 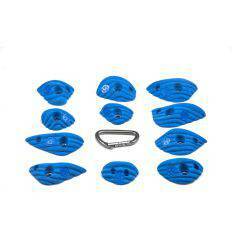 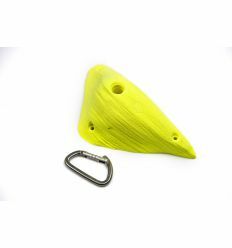 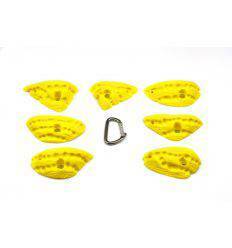 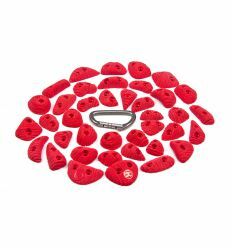 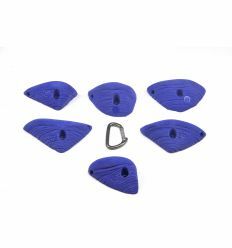 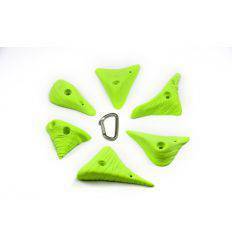 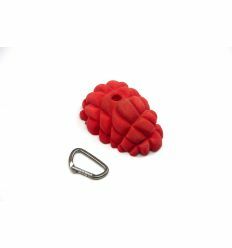 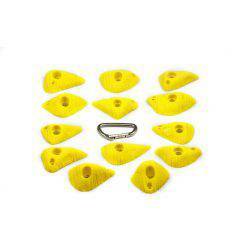 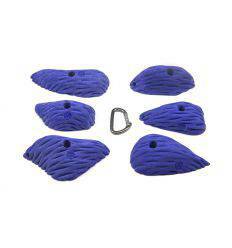 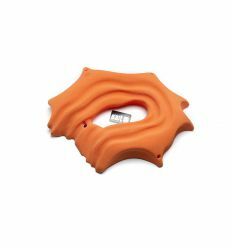 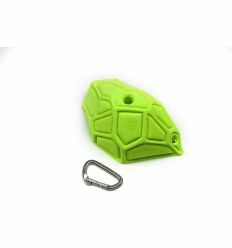 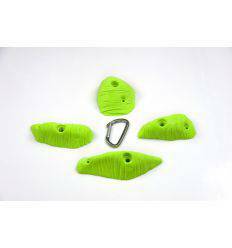 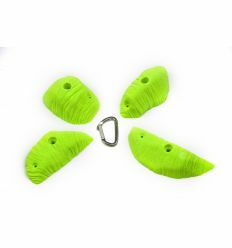 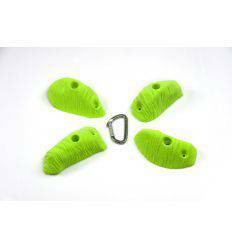 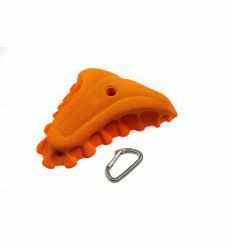 Some of the best Climbing Holds for your Climbing Wall. 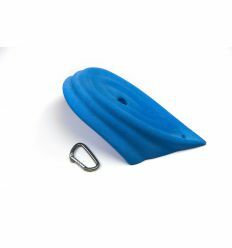 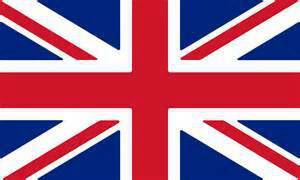 100% Urethane and UNE Certificate. 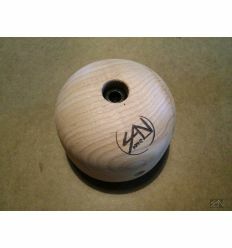 10 mm Campus strip of enormous durability and an incredible texture and touch thanks to the chestnut wood.